Have you ever dreamt of having a completely flu-free winter? Ah, no stuffy nose, no fever, no muscle pain… Wouldn’t that be great? But what if I told you that this is absolutely achievable? During these past weeks I have been sharing with you some of my most favorite and effective natural immune-boosting remedies. These can get you started on the path of better health and wellness not just during the flu season, but throughout the whole year actually. Now let’s put the last straw on the camel’s back – the hidden power of our own body’s defense mechanisms. So far, we have been boosting our organism’s immunity through the use of external tools that activate our ability to fight the viruses’ attacks. And now we will tap into our own inborn power through the massive cold therapy benefits! Brrrrr! That sounds scary! But it actually isn’t! This ancient tool for improving our body’s resistance, strength, and immunity is the simple application of low temperatures. I said “simple”, not “easy” because it may take some time to get used to this therapeutic method. Oh, but it is worth it! Before we get to the instructions on how to apply this powerful tool correctly, let’s take a peek at some of its wonderful positive effects on our bodies and minds! Improved immunity – one of the best cold therapy benefits! This alone can be enough reason to start doing this procedure! Our bodies are naturally warm, right? So, temperature drops are perceived as a potential threat to our organism. So, it naturally starts to produce more white blood cells (also known as “killer cells”) good and ready to attack any virus, bacteria, or fungi! 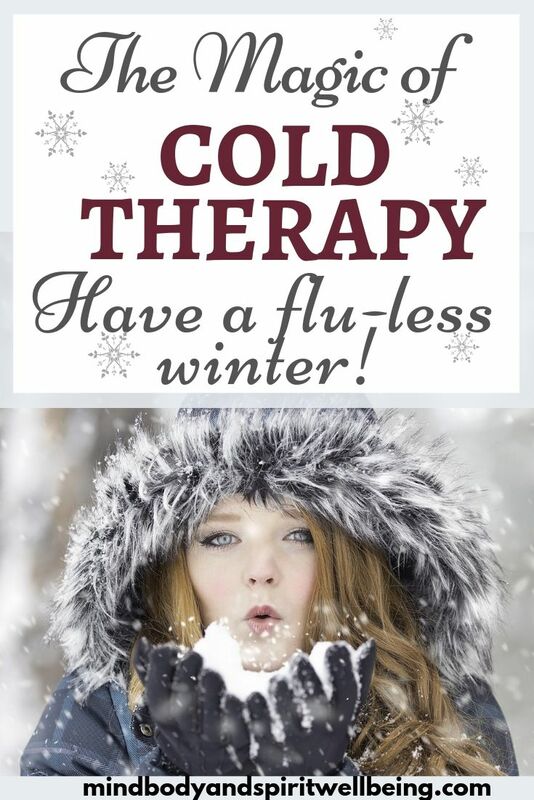 Many people who perform the cold therapy regularly report that they no longer get a cold or the flu! And another awesome side effect is that the cold weather no longer bothers you so much, as you slowly build your temperature resistance! Cool, right? 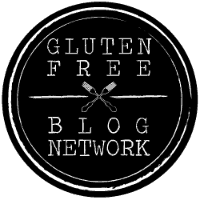 Remember to grab your FREE immune-boosting recipes along with other cool stuff! You probably know that the size of our blood vessels will depend on the outside temperature. When it’s hot, they dilate, and vice versa – when it’s cold – they shrink. Logically, if we interchange between hot and cold water (contrasting showers), we can naturally stimulate the movement of our precious blood. This exercise can help us battle blood pressure issues (consult with your doctor beforehand, of course) and Raynaud’s syndrome (frequent cold limbs) due to improper blood circulation. Cold showers in particular have been pointed as very effective hypertension remedies and cleansing procedures! Speaking of blood circulation and cold limbs, varicose veins are tightly connected to these issues as well. Remember that the low temperatures shrink the blood vessels, and thus – cold showers (also called Kneipp Therapy) can be extremely beneficial to people suffering from this serious condition. This way we also train the veins to be more elastic and we strengthen their walls assisting the management of the disease. Of course, it has to be combined with a proper diet plan, exercising routine, and medications (herbal or traditional) recommended by your physician! The amazing cold therapy benefits do not end here! Surprisingly, the cold showers have been proven effective towards battling the rising amounts of mental health issues such as depression, panic attacks, anxiety, chronic fatigue, etc. In general, showering has potential benefits for those who have issues with their “happy hormones” secretion, but when we add the cold therapy element – the positives are even more significant! Chilly showers can stimulate the endorphin production, improve our ability to concentrate, and clear the mental clutter! Count me in! Last but not least, I will have to mention the goal most people have – to drop the extra pounds and prepare for bikini season! Well, now it’s the perfect time to start taking some steps in that direction. And cold therapy will help you with that as well! One of our bodies’ priorities is to constantly keep us warm at around 37 degrees Celsius (98.6° Fahrenheit) and that costs energy. Every time our temperature drops even slightly, our metabolism is activated and starts burning more of the fat tissues to maintain its homeostasis. So, if we combine a healthy diet and a regular workout routine with some cold therapy, the beach body is ensured! How to do this effectively so we can reap all the cold therapy benefits instead of weakening the body? There are 4 main principles we need to adhere to for this procedure to be done properly. This can be achieved by exercising or a hot shower. If any part of the body (for example the limbs) are cold, it has to be warmed up before starting the procedure. This little detail can be the factor that distinguishes success from failure in this immune-boosting therapy. The problem with the cold weather is not the low temperature itself, but the time we spend in these adverse conditions. So, logically, the time we spend under the cold shower (especially in the beginning) can make or break the process. You can start with as little as 30 seconds or if even that seems too much, you can begin with cold showers on just one part of the body (feet, hips, back, etc.). Yeah, these two are key elements for success in any part of our life – health, wealth, career – you name it! And of course, to reap all the magical cold therapy benefits, we need to be persistent with our attempts to build the cold resistance and our natural immunity! BUT (a huge BUT), when performing these chilling showers, you need to be perfectly healthy. It’s a no-brainer, but it has to be pointed out! Do not do this procedure during the flu, colds, or any other ailment or during pregnancy. Remember to consult with your physician whether this cold shower remedy is suitable for you! This entry was posted in Wellbeing of the Body and tagged anti-age, immune booster, immune system, immunity, mental health, natural remedies, skin care. Bookmark the permalink. This is fascinating! I had no idea cold showers were so beneficial! I like that you have some instructions on how to start — it sounds terrifying to jump into a cold shower having not been used to them! 🙂 I’m definitely going to try this out. What a great health resource! Thanks for sharing!